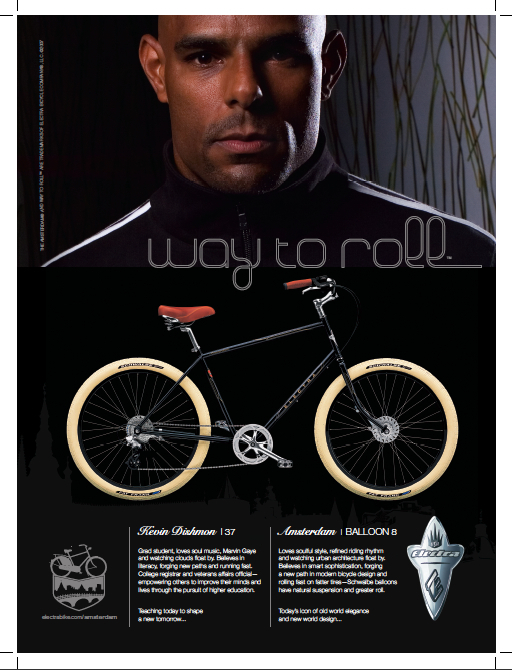 Electra Bicycles holiday mailer sent to dealers and vendors. 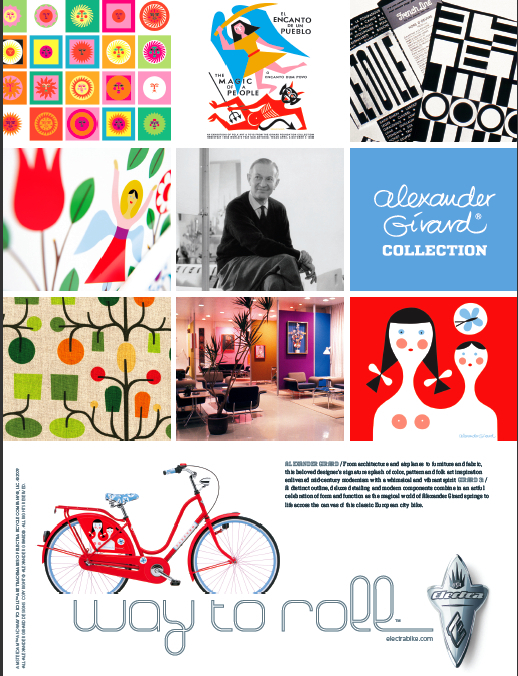 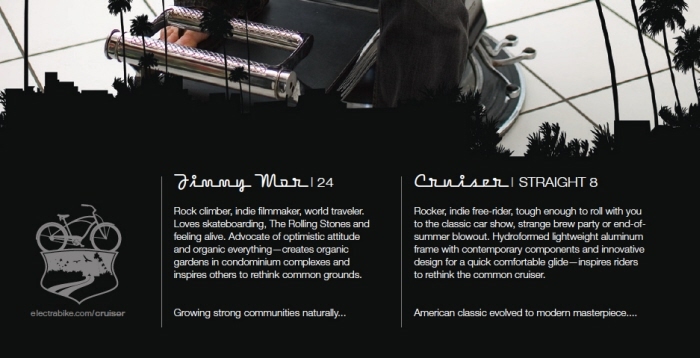 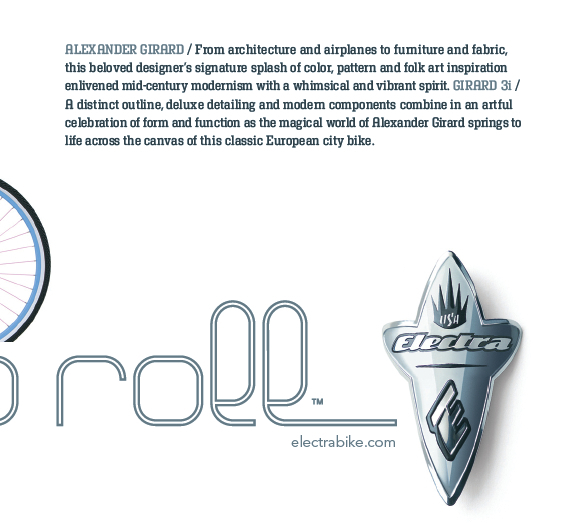 Crafted copy for Electra Bicycles holiday mailer sent to dealers and vendors. 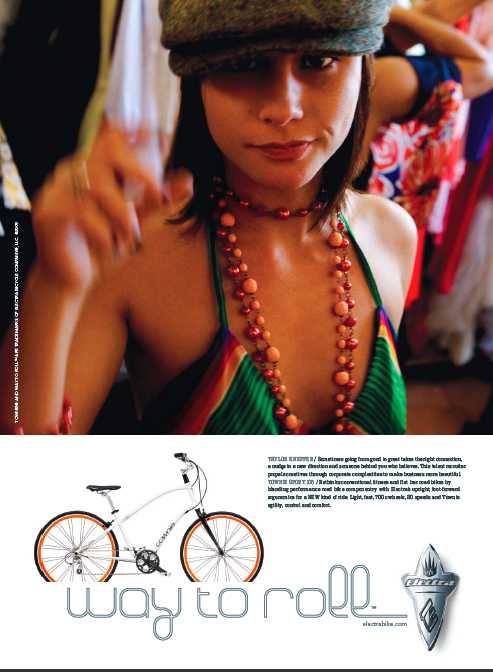 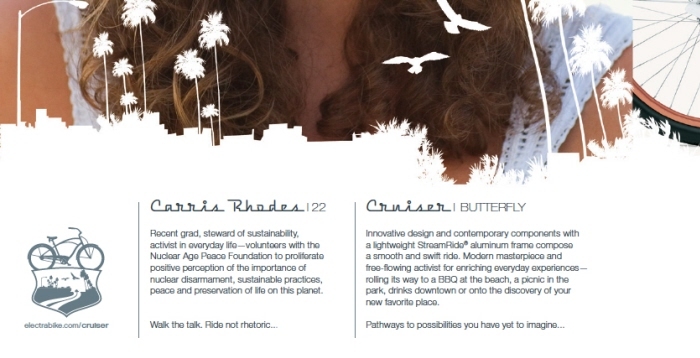 Lead copywriter for Electra Bicycles "Way to Roll" campaign, which included a series of ads featured in Women's Health, Men's Health, Bicycling, Dwell and a host of international publications. 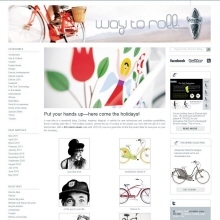 Inset - Click inset to view next ad. 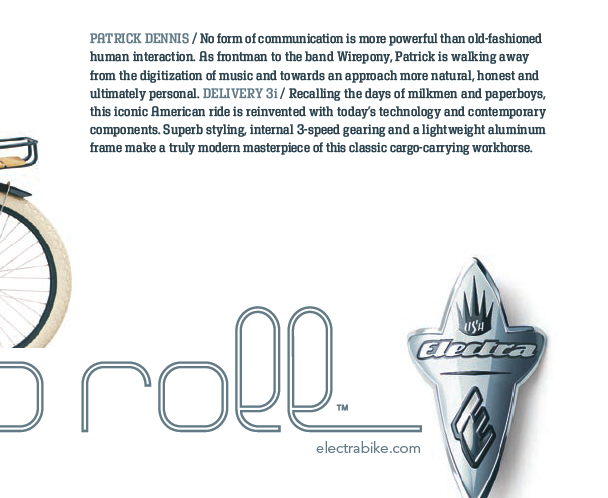 Lead copywriter for Electra Bicycles "Way to Roll" campaign which included a series of ads featured in Women's Health, Men's Health, Bicycling, Dwell and a host of international publications. 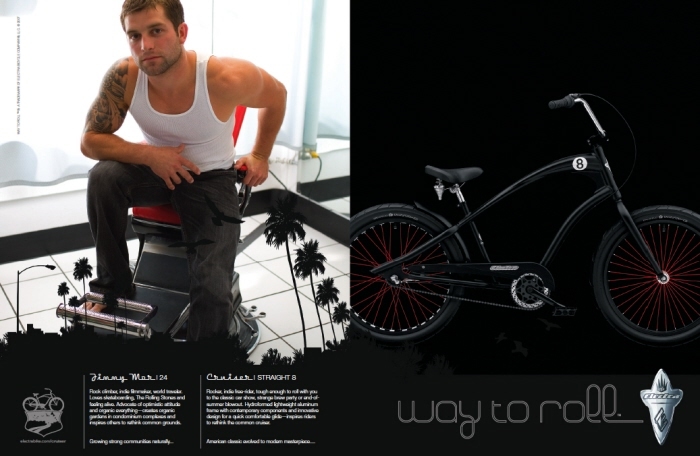 Click ad to view copy inset. 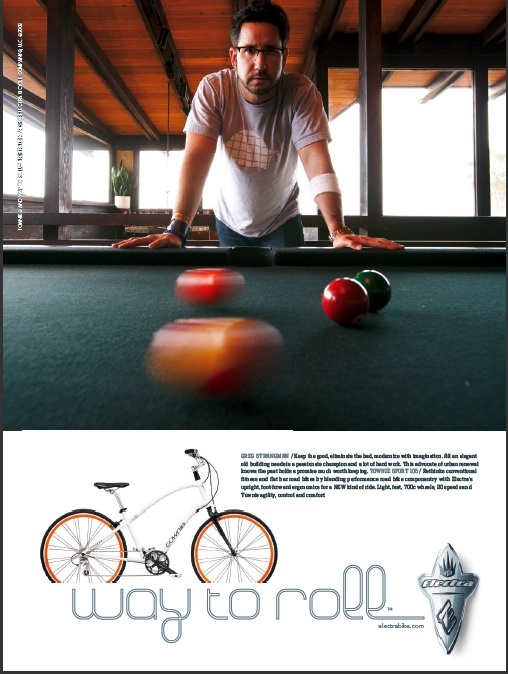 Lead copywriter for Electra Bicycles "Way to Roll" campaign which included a series of ads featured in Women's Health, Men's Health, Bicycling, Dwell and a host of international publications. 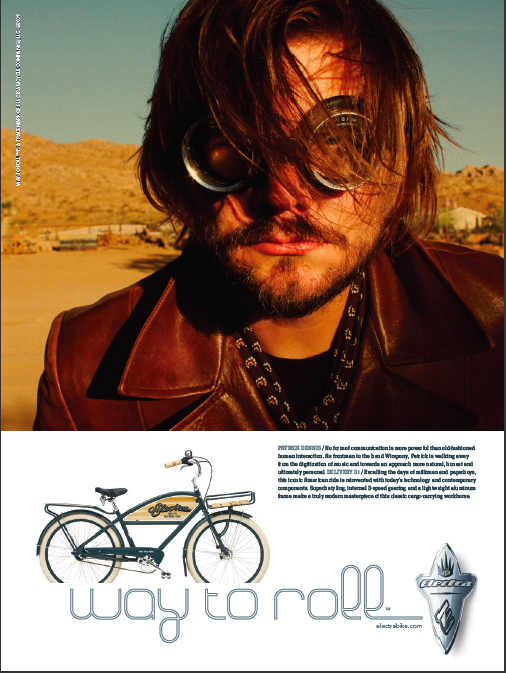 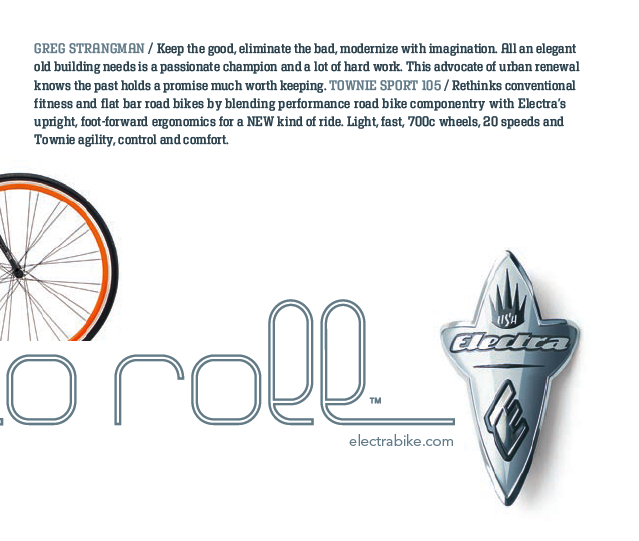 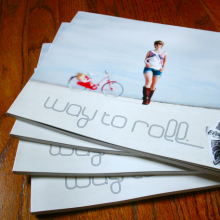 Inset - Lead copywriter for Electra Bicycles "Way to Roll" campaign which included a series of ads featured in Women's Health, Men's Health, Bicycling, Dwell and a host of international publications. 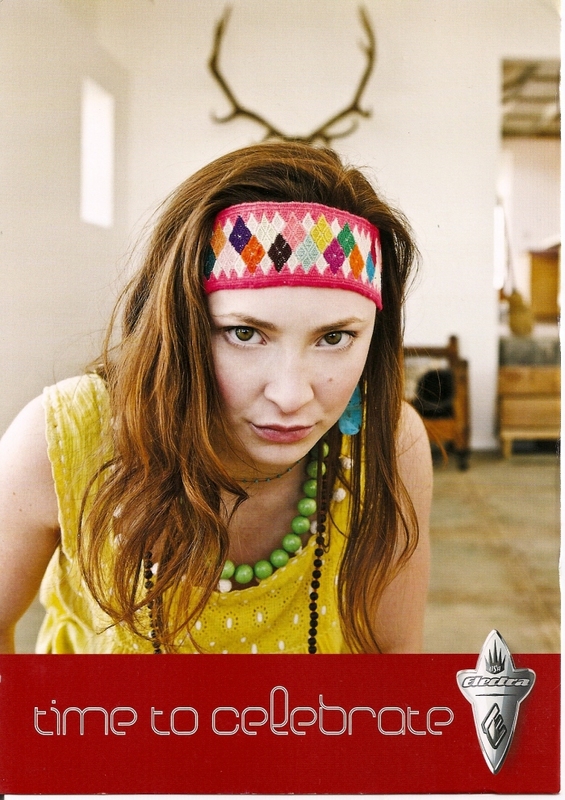 Click ad to view inset of copy. 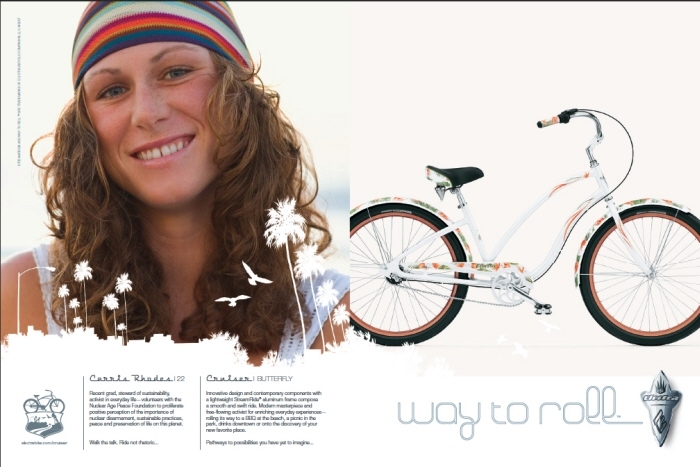 Lead copywriter for Electra Bicycles "Way to Roll" campaign which included a series of ads featured in Women's Health, Men's Health, Bicycling, Dwell and a host of international publications. 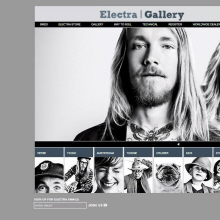 Click inset to view next ad. 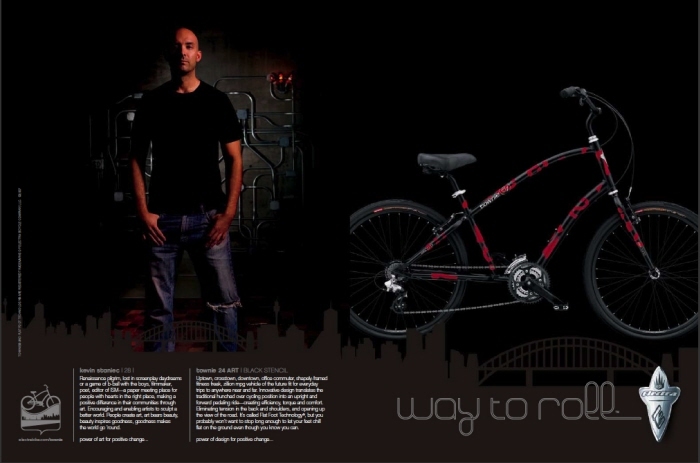 Lead copywriter for Electra Bicycles "Way to Roll" campaign which included a series of ads featured in Women's Health, Men's Health, Bicycling, Dwell and a host of international publications. 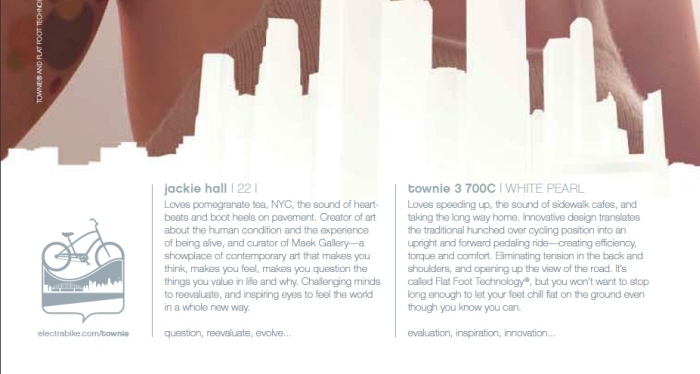 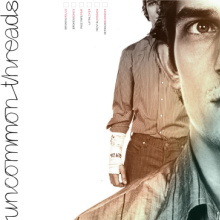 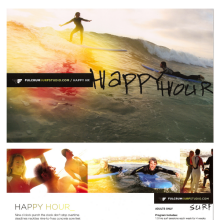 Click ad to view closeup of copy. 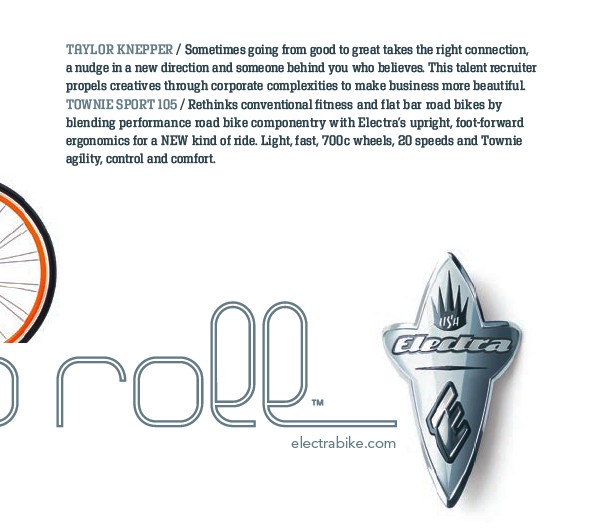 Lead copywriter for Electra Bicycles "Way to Roll" campaign which included a series of ads featured in Women's Health, Men's Health, Bicycling, Dwell and a host of international publications. 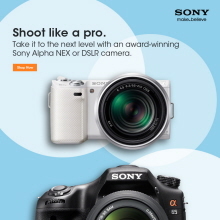 Click inset to view next ad. 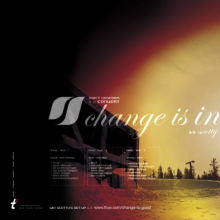 Click ad to view closeup of copy. 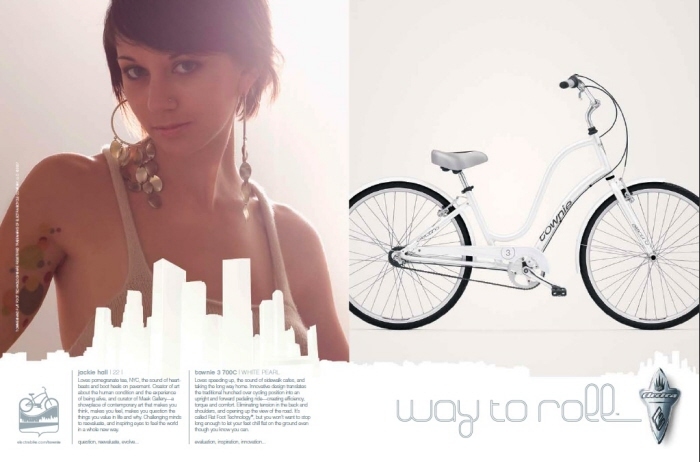 Lead copywriter for Electra Bicycles "Way to Roll" campaign which included a series of ads featured in Women's Health, Men's Health, Bicycling, Dwell and a host of international publications.